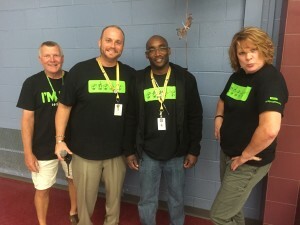 SRSLY Youth Attend National Substance Abuse Prevention Forum in D.C. 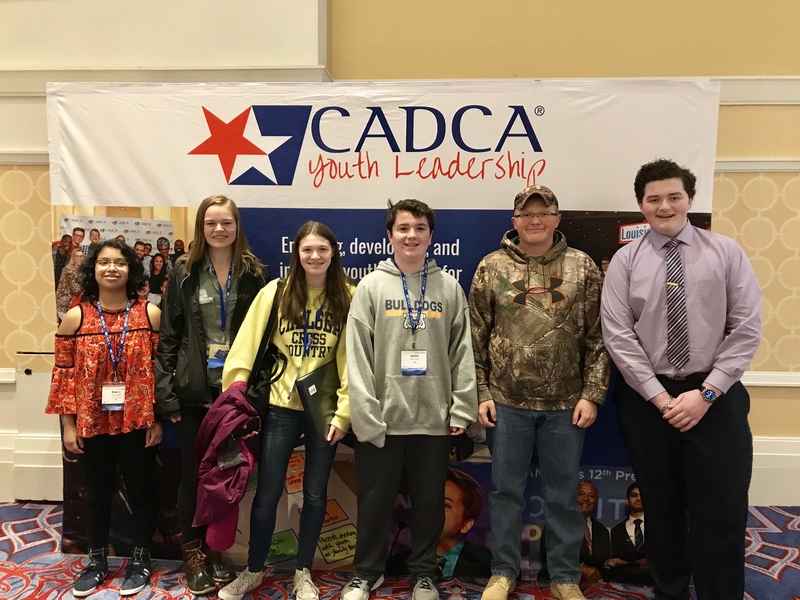 Representatives from SRSLY Chelsea traveled to Washington, D.C. on Feb. 5-8 to attend the 28th Annual National Leadership Forum, held by the Community Anti-Drug Coalitions of America (CADCA). Approximately 3,000 people from across the United States attended this year’s forum, which is the nation’s largest training event for substance abuse prevention specialists and advocates. 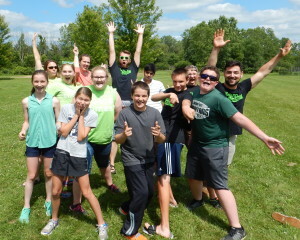 Through the financial support of the Chelsea Friends and Family Wellness Coalition and the 5 Healthy Towns Foundation, SRSLY Chelsea sent eight representatives to this year’s conference, including six youth. 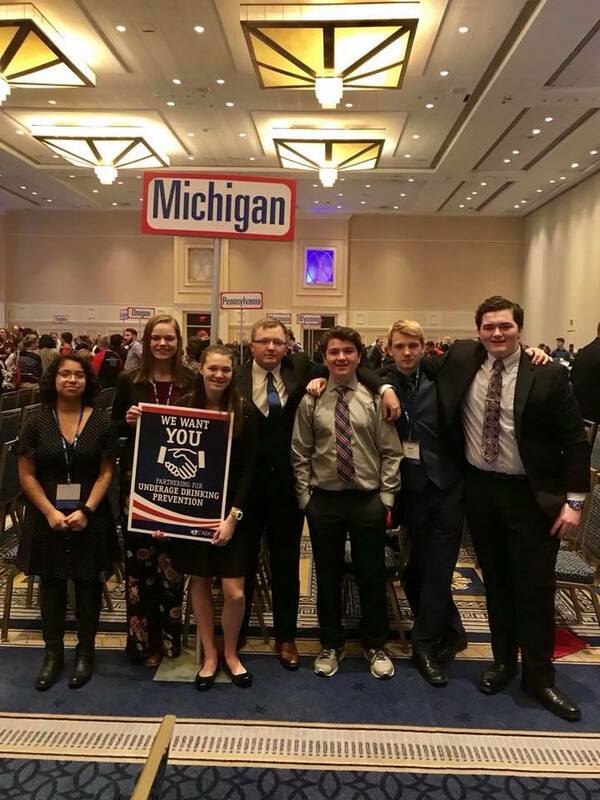 The group attended sessions on a wide range of topics – everything from how to prevent prescription drug abuse and the abuse of marijuana to how to create tobacco-free environments and develop policies to reduce underage drinking. Several national leaders spoke at the event, including Acting Director of the Office of National Drug Control Policy Richard Baum and Dr. Bertha Madras of Harvard Medical School. Speakers shared their expertise and insights into the opioid epidemic and prevention initiatives. 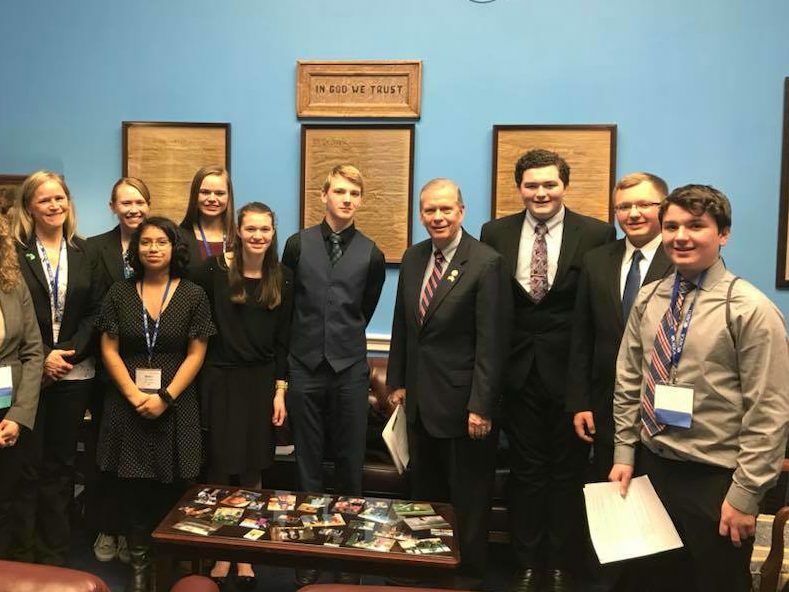 The SRSLY youth gained advocacy experience during the Forum’s “Capitol Hill Day” event held on Wednesday, Feb. 7, where conference attendees were given the opportunity to meet with their elected representatives. 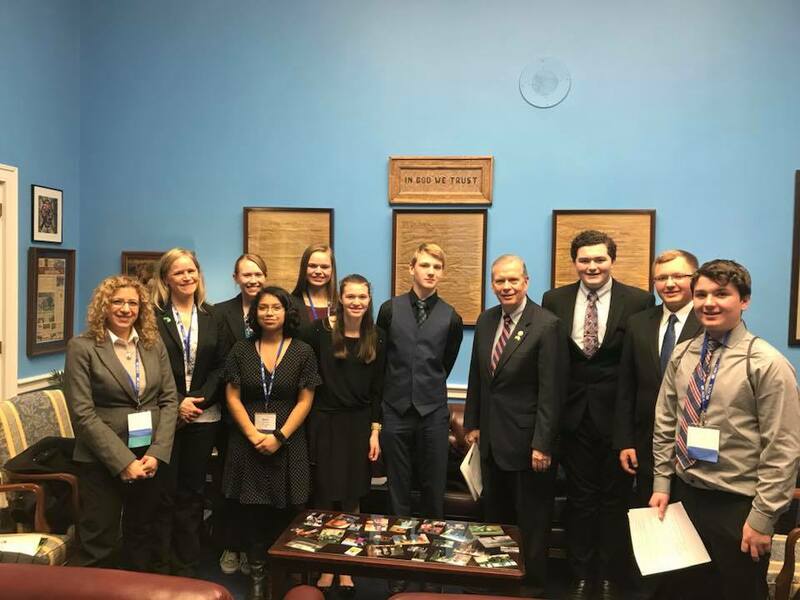 SRSLY met with Rep. Tim Walberg, who represents the 7th District, and an aide for Senator Debbie Stabenow. In both meetings, SRSLY youth voiced their concerns with youth substance use, especially vaping and marijuana. They also asked the representatives to continue to support anti-drug coalitions in their prevention work.